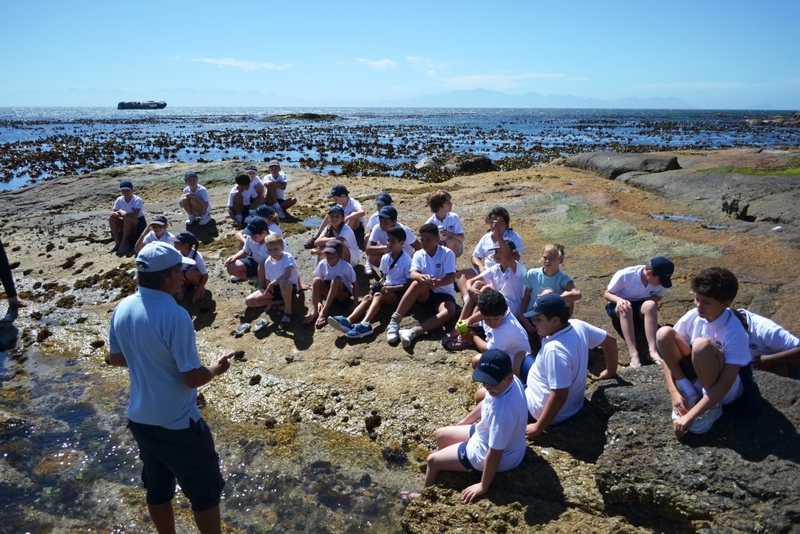 AfriOceans introduces our Kelp Forest Classroom – ‘This shouldn’t be called education. It’s about touching, seeing, and smelling, discovering, feeling and learning. This kind of learning changes children’s lives. It’s falling in love with Nature’. Come and fall in love with our ocean, our sharks, our penguins and our kelp forests. AfriOceans, South Africa’s leading marine based education & awareness ngo now invites you to join us at our brand new ocean education centre at Seaforth in our Kelp Forest Classroom! 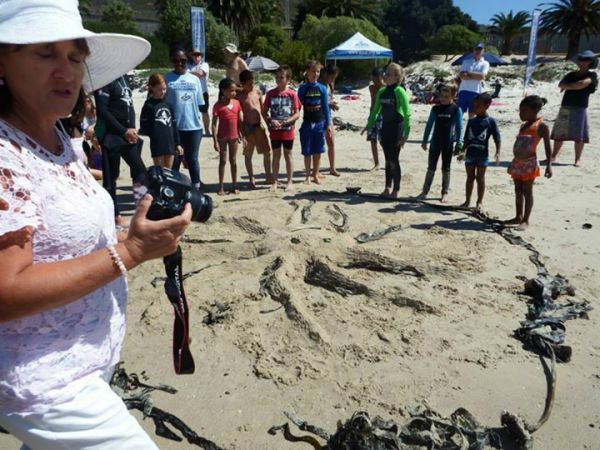 A living laboratory that is a window into one of the most diverse ecosystems of the ocean that offers a host of educational sites and opportunities. We have developed a fantastic half-day program for your learners, aligned to the CAPS curriculum that will give your learners the hands on education that you are looking for. Come and ‘Explore our Oceans’ and enjoy one of the best educational experiences you’ve ever had! So let’s get our feet wet, step into the ocean, open our eyes and our minds and make some remarkable discoveries about yourself and the incredible creatures that share your world.  Ocean Ecosystems – Life beneath the waves. Here’s where we separate truth from tale about our friends, the sharks. Sharks are greatly misunderstood creatures and we set the record straight. More successful than the dinosaurs, and much older than we are, sharks are the most diverse group of vertebrate animals on Earth. 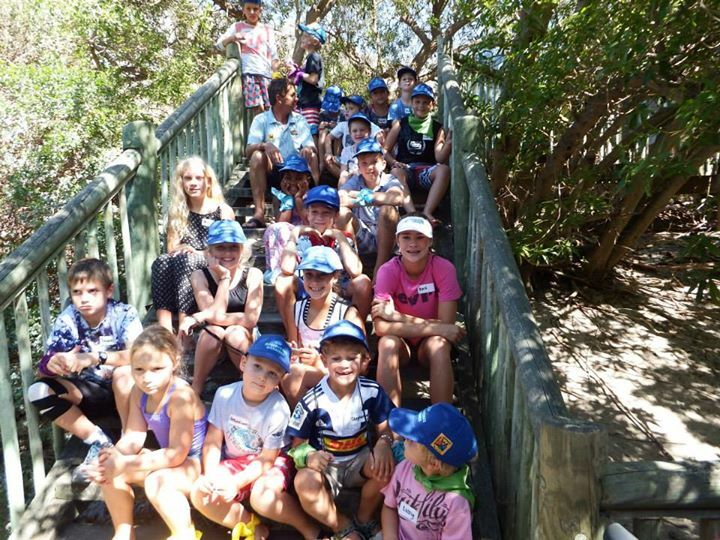 Here at Seaforth we have found a number of endemic shark species found no-where else in the world. 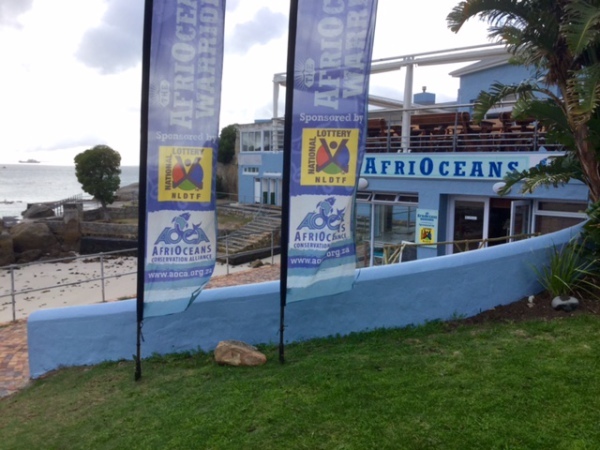 The African Penguins have iconic celebrity status in our local Seaforth & Boulders marine community. We explore the biology of this threatened bird, its behaviour, feeding and reproduction. Observe penguins in action and examine them as an example of a modern ecotourism success story. The zone between shore and ocean is biologically rich and very challenging. Many different creatures attach to the rocky shores, where, because of changing tides, they are both underwater and exposed to air at different times of the day. We explore some of these habitats and learn more about the plants and animals that make this harsh environment their home in our living laboratory. 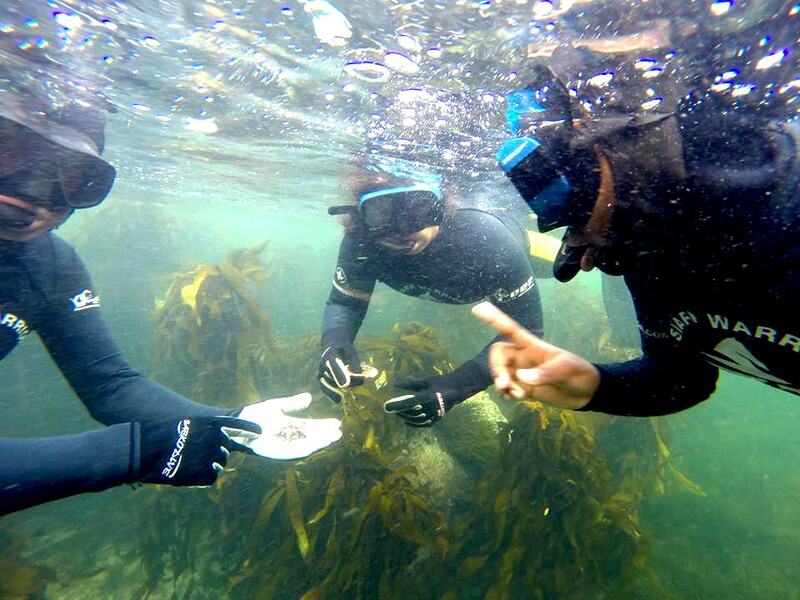  Kelp Forests– Treasure Chest of the Sea. Kelp is the fastest growing plant in the sea. But what is it and why is it considered so important? We learn about different types of seaweed, the role they play in supporting entire marine ecosystems and some of the great things that we use them for. Find out who the big algae eaters are, like the urchins the spiny echinoderms, who are the only major group of animals that live totally in the ocean. Contact: Terry Corr AfriOceans Tel: 021 7863710 Cell: 082 8435776 email: terry@aoca.org.za. What Grades: We tailor make our programme to suit your learners knowledge.How many learners: We can accommodate up to 30 learners in our classes.What to Bring: Healthy snack, cool drink, swimsuit , towel, sunblock, hat, towel, warm clothing.Schedule: Morning classes: Monday – Friday 9.30 a.m. – 12.30 p.m.Fees: R 50 per learner. Indemnity: Each learner’s parents will be required to sign our Indemnity form. Contact: Terry at AfriOceans Adventure Centre Cell: 082 843 5776 Email: terry@aoca.org.za.